The 82 meter long self-propelled tanker-barge Orinoco allided with a barrier along a weir on the Dortmund-Ems Canal near Münster, Germany. The Orinoco’s wheelhouse suffered severe damage while the barrier was undamaged. No reports of injuries. The crew was able to proceed under its own power after the crew constructed a temporary wheelhouse. The 64 meter long ro-ro ferry Kvam allided with the pier at Voksa, Norway. 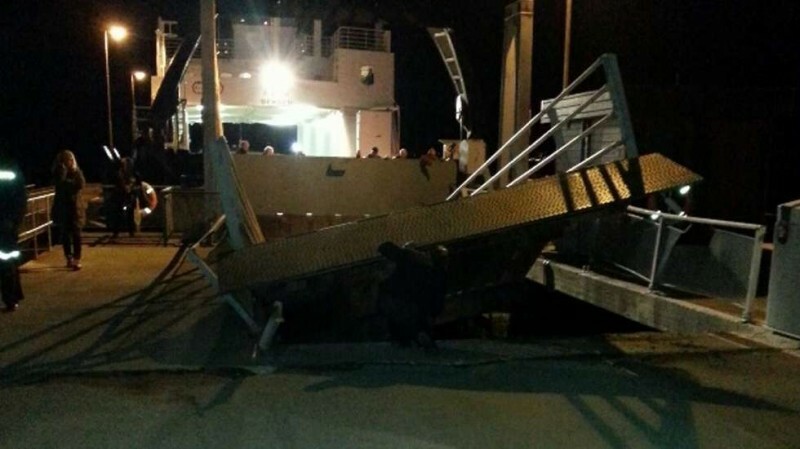 The ferry suffered significant damage to its trapdoor. No reports of injuries to the 10 passengers or the crew. Vehicles were unloaded by the other ramp. The Kvam was allowed to proceed under its own power to Kvamsøya where it unloaded the remaining passengers. The Kvam was later taken out of service for repairs. Reports state the cause of the allision was due to a technical fault. A week earlier, the Kvam was in a similar incident when it struck the pier at Lepsøya, Norway. The 290 meter long, 174725 dwt bulk freighter Aquafortune went aground in the Black Sea near Zonguldak, Turkey. 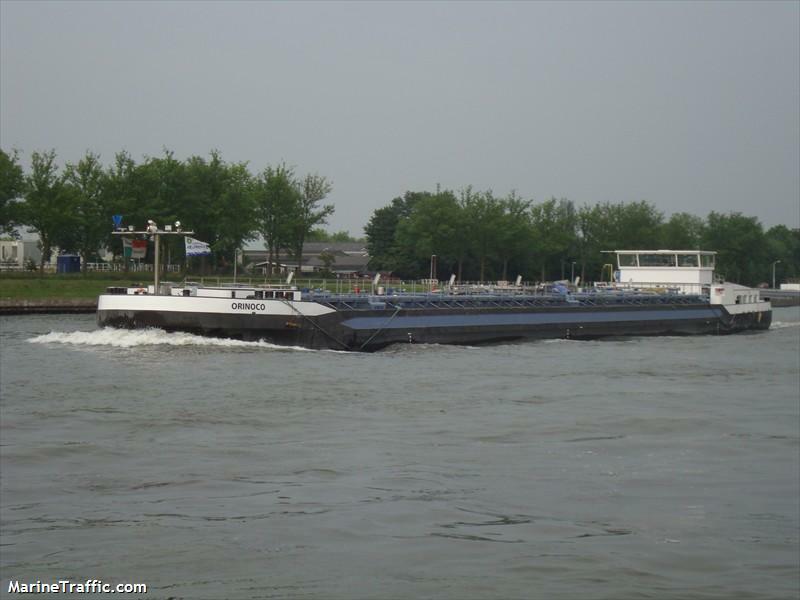 The Aquafortune was maneuvering to enter the port when it ran aground into shallow water. No reports of injuries, damage or pollution released. Authorities report the vessel is being inspected by divers and will be salvaged later. The Aquafortune was en route to Zonguldak from South Africa with 150,000 tons of coal.